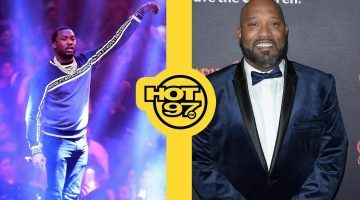 Referring to Lil Nas X, Atlanta rapper and his country-trap hit “Old Town Road“. Debuted on the Hot 100 at No. 83 last week, now rising to No. 51 for the week ending March 23. The song made it to Hot Country Songs, coming in at No. 19 before being kicked off the the charts this week. He released a music video with a compilation of footages from the Late Great Western video game Red Dead Redemption by Rockstar Games. YouTube views are past 12 million plays. 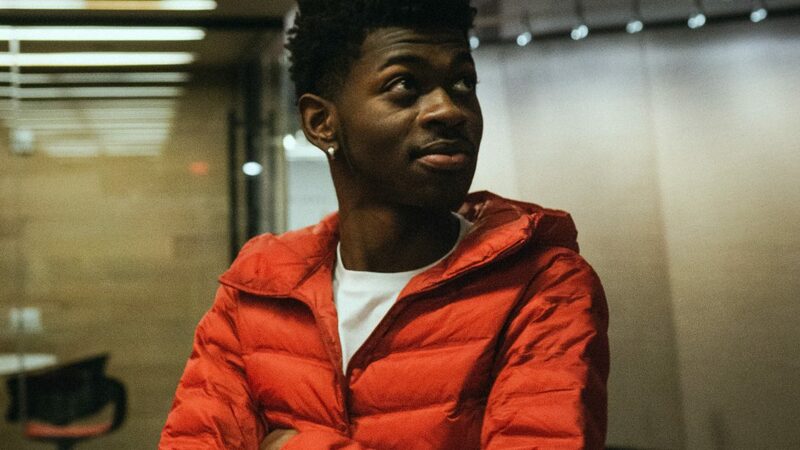 Billboard reports Lil Nas X has signed to Columbia Records. 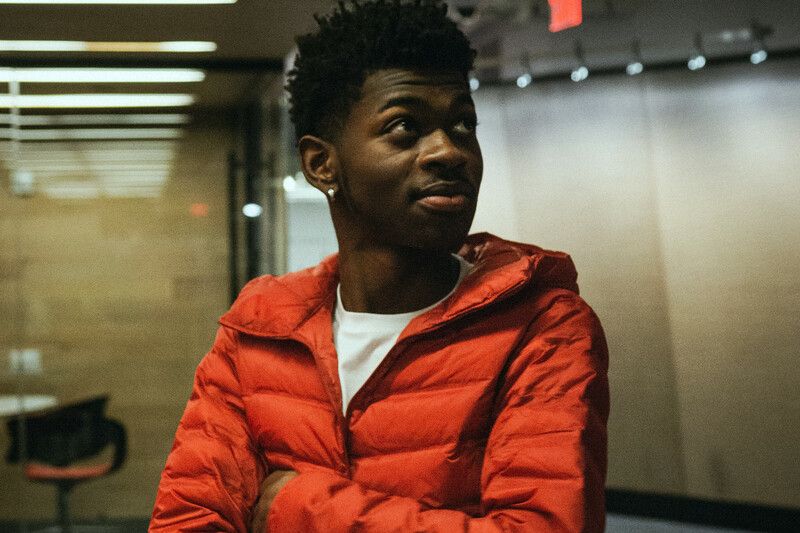 https://www.billboard.com/articles/business/8502868/lil-nas-x-signs-columbia-records.